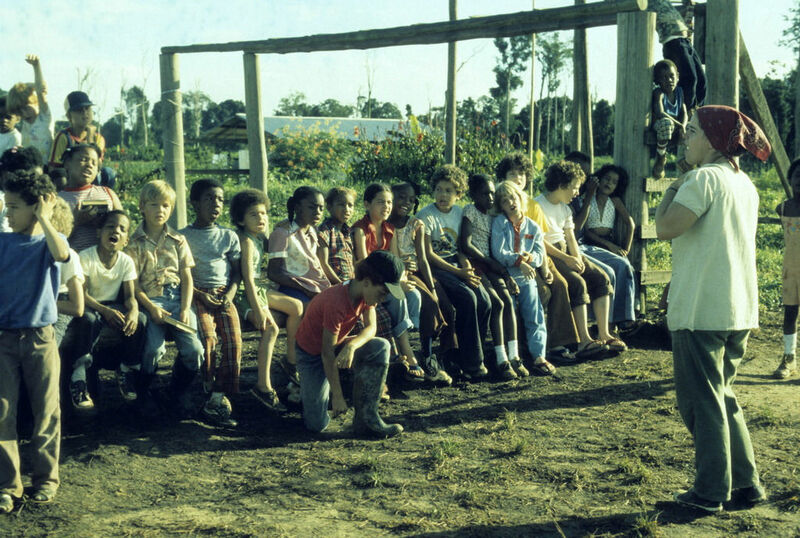 November 18 marked the thirty-seventh anniversary of the Jonestown Massacre in Guyana. On that fatal Saturday in 1978, over nine hundred members of the Peoples Temple died from ingestion of cyanide-laced Flavor-Aid. Their leader, the Reverend Jim Jones, died from gunshot wounds. Seven miles away, American Congressman Leo Ryan and four members of his party lay dead on the Port Kaituma airstrip.